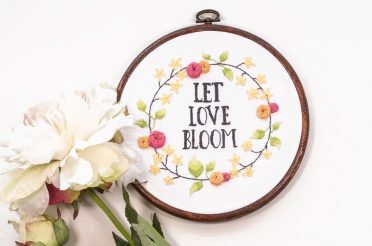 If you’ve ever attempted a big or complicated cross stitch pattern, it’s likely you’ve had to give blending threads a try. Blended threads are great for adding tonality and shading to patterns. 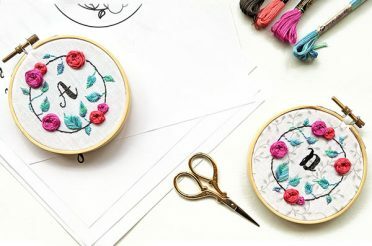 If you’re not sure how to blend two different threads (or types of threads) together, the video tutorial below should help! 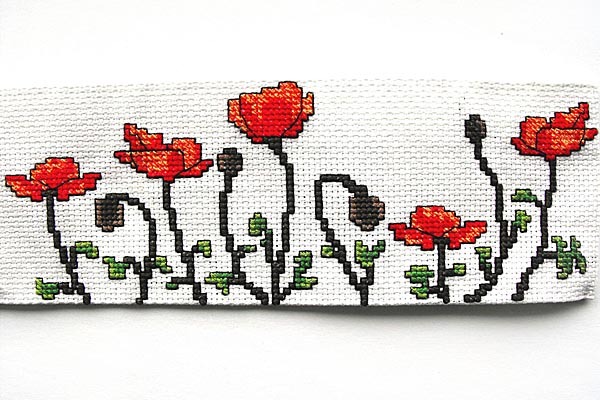 Below is an image of the Poppy Cup Cozy pattern, part of the poppies use a blend of yellow and red. The blend of two different threads make the petals look like sunlight is coming through them. 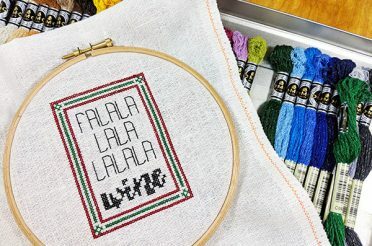 Blended threads can be used for adding tonality to a pattern (like in the Spirit of the Sockeye pattern featured in the video). 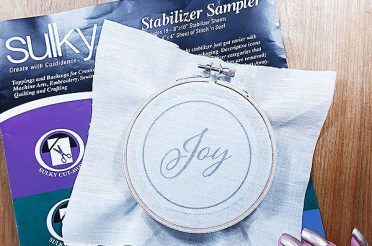 Blending threads together can also be used to add a little bit of sparkle to a pattern. The image below shows a sneak peek of one of the upcoming patterns in the new collection that’s about to be launched. 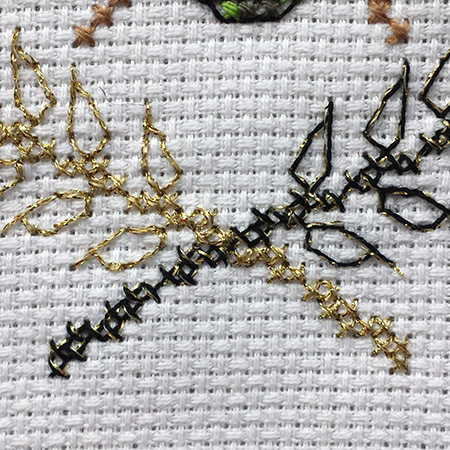 The left side is using Kreinik #4 gold braid, and the right side is using one strand of DMC 310 (black) and one strand of Kreinik gold blending filament. Keep your blended threads on their own bobbin (as shown in the video) so you don’t get them mixed up with other colours. Check out this post on how to organize your floss onto bobbins. 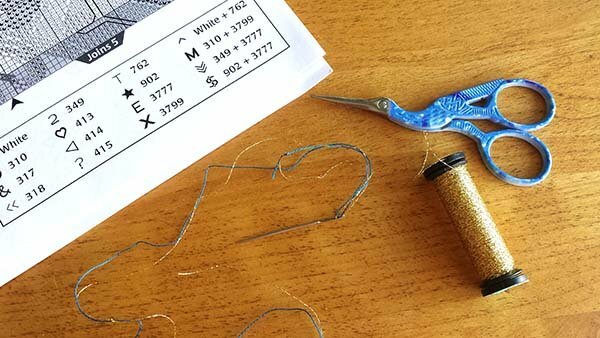 You can’t use the loop method to anchor your blended threads, you’ll have to use either a pin stitch, a knot, or catch the tail of your thread under your stitching. 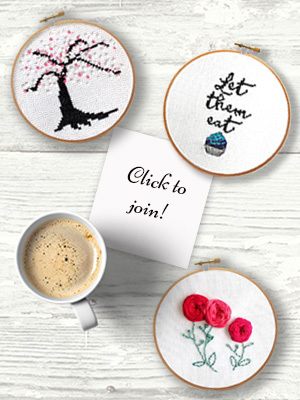 Here’s a demonstration of the loop method and pin stitch. Keep checking that your threads aren’t bunching up, or that one thread isn’t “bubbling” up. Keep the tension on both threads even. 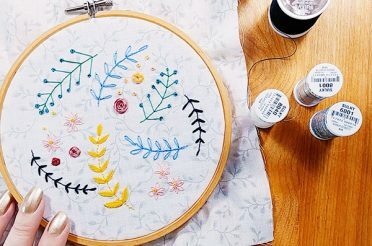 You may find you need to railroad your stitches for a more even coverage, check out the tutorial video to see how to do that. 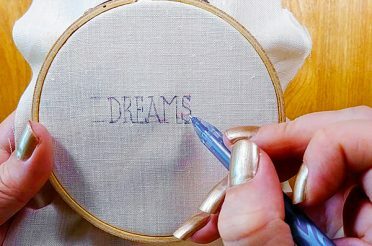 If you need tips on using metallic threads (like the blending filament shown in the video), go to this tutorial video on Kreinik threads. 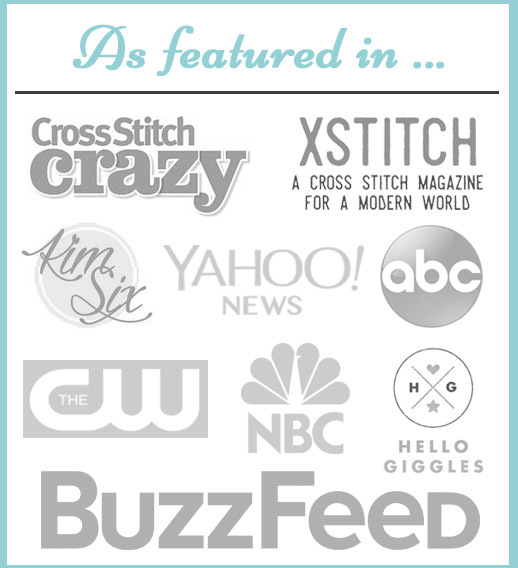 If you have any questions (or tips if you’re a blended thread pro), please leave a comment below! 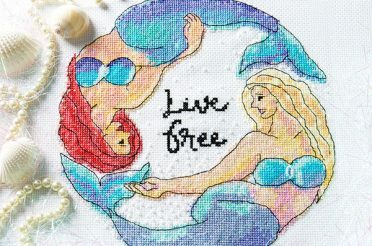 And click the image below if you’d like access to the members-only Peacock & Fig free cross stitch pattern library! 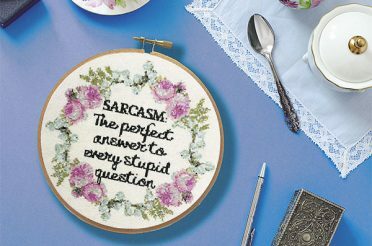 If you've ever attempted a big or complicated cross stitch pattern, it's likely you've had to give blending threads a try. Blended threads are great for adding tonality and shading to patterns.